‘BlacKkKlansman’, Spike Lee’s latest movie, tells the true story of the African-American officer Ron Stallworth who succesfully infiltrated the KKK in Colorado in order to prevent the Klan to gain control over the city. 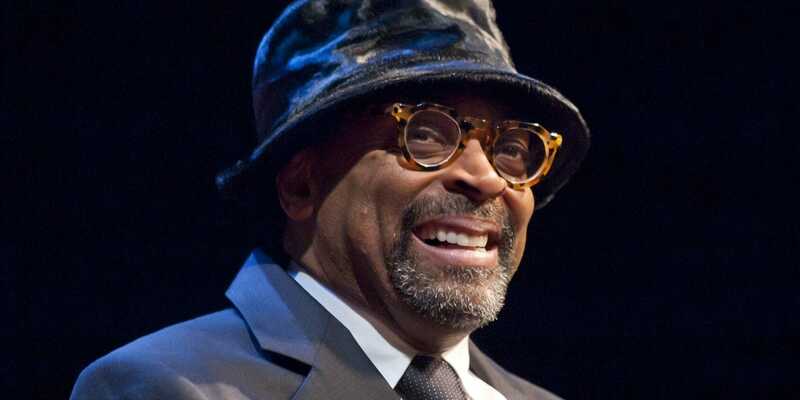 In 2010, the John Adams Institute hosted an event with Spike Lee, ‘Doing the Right Thing’. To watch the video, click here. For a review of ‘BlacKkKlansman’, click here.